Here's something we haven't ever really touched on, Casual Games! Well, nows your chance to do so with your favorite community on the web! 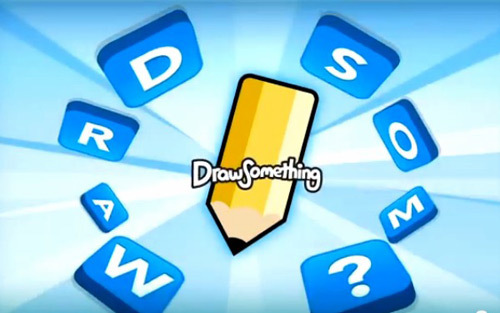 Post your account name below that pertains to your Draw Something account and have fun playing with friends! Maniooo. For some reason my name was taken.